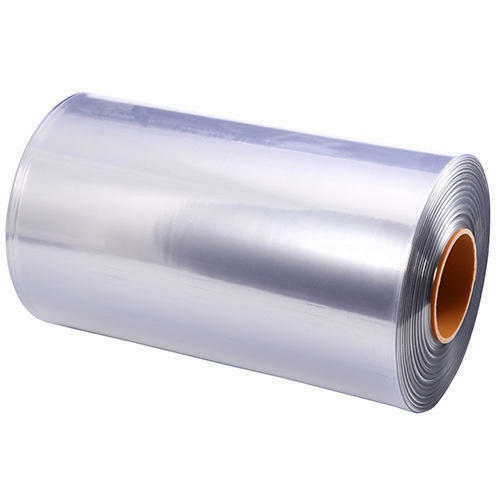 We are amongst the leading Manufacturers, Exporter and Trader of this highly commendable range of Shrink Film, Food Packaging Bags and much more. The offered range is widely praised for its smooth finishing, superior strength and longer service life. We are engaged in Manufacturing, Exporter and Trader. The material is sourced from reliable vendors and the final product is then checked at certain parameters. The wide array is repetitively demanded throughout the globe for its salient features such as; bio-degradable, Waterproof, Moisture repellant, reusable in nature and many more. Also, we can custom design them as per the requirement of the clients in given time frame.